In this newsletter, we're celebrating 50 years of Changing Lives, Renewing Hope, and Restoring Families. 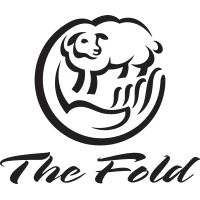 We've included a bunch of photos, a timeline of The Fold's history, and inspiring quotes from residents, parents, and staff who've been touched by the work at The Fold. Click here to see the issue!